A day-long retreat to discover your core desired feelings and start loving your life. 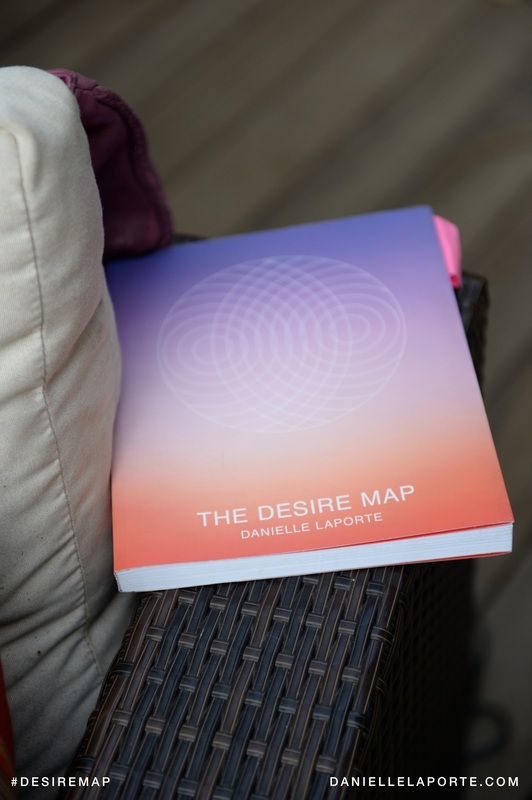 The Desire Map started out as a book, written by Danielle LaPorte. From there, it became the driving force for over 500 book clubs around the world. Hundreds of thousands of people follow it and many new readers discover it every day. But I (and thousands of other Desire Mappers around the globe) know better. Because who wants to live a life that doesn't feel good? I've watched this book inspire major transformations in my own life and in the lives of many others. I believe in this material — I know that it works. "And here’s why you need it: You’re a seeker who wants to get things done. You want to take your life from good to great. You want to strive less and at the same time, open up to the fortunes of life — from greater life force and passion, to cash, adventure and freedom of every kind. You’re here to design a life that’s an expression of your soul." Tired of chasing after stuff and achievement outside of yourself. Having a hard time keeping goals and resolutions you made to yourself. Having everything you thought you wanted and still feel like something is missing. Feeling stuck in your life. Tired of life feeling the same every day. Feeling like you don't have enough joy in your life. Having a hard time making decisions about your life. The practice of everyday gratitude. How to Create positive declarations. a Desire Map workbook / a gourmet catered lunch / non-alcoholic beverages + light snacks / a universe-shifting discovery of your core desires. We’ll look at our perceptions around “feelings” and goal-setting. We’ll examine how we drive and strive, and see where in our lives we experience freedom — and where we want more of it. We will create sacred space, inner and outer – and tied together with shared intentions. You will make some soul-anchored declarations and attach them to some everyday PLANS. Poetic to the practical. As we go soul-deep with desire mapping, we'll explore internal blocks, resistance and the lifelong relationship you have with yourself. The workshop is limited to 15 spaces. Plan for aha’s and alleluia's. After declaring their core desired feelings, people have been known to make changes. You may feel the way you've always wanted to. -The Desire Map is a holistic approach to life planning that uses your core desired feelings as the guidance system for your goal-setting. How is The Desire Map different then other programs? -All self-development programs aim at the same thing - to help you learn how to feel good about yourself or your life or your relationships. The Desire Map is a workshop that helps you discover how you want to feel in all areas of life: with yourself, in your life, in your relationships. And by discovering those core desire feelings, the workshop teaches you a way that you can feel anything YOU want to feel every day. If I want to learn The Desire Map with my partner so we can practice it together, is that a good idea? -That is a great idea. The Desire Map Program teaches you how you want to feel in many different areas of your life. By doing The Desire Map process together with your partner (romantic, business, friendships) you can together discover how you want to feel in YOUR relationship. For example, if you and your husband discover that you want to feel seen in your relationship you can decides that at dinner twice a week, each one of you gets a half hour where they do all the talking and the other does all the listening in order to experience the feeling of being seen. How many Desire Map workshops will you do a year? -Right now, there is only one planned for 2015 but if you really want to experience this work, I also guide people one-on-one through the Desire Map process. Also, if you have a group of 5-10 (your friends, co-workers, family) and want me to facilitate a workshop specifically for your group, that is a great idea. 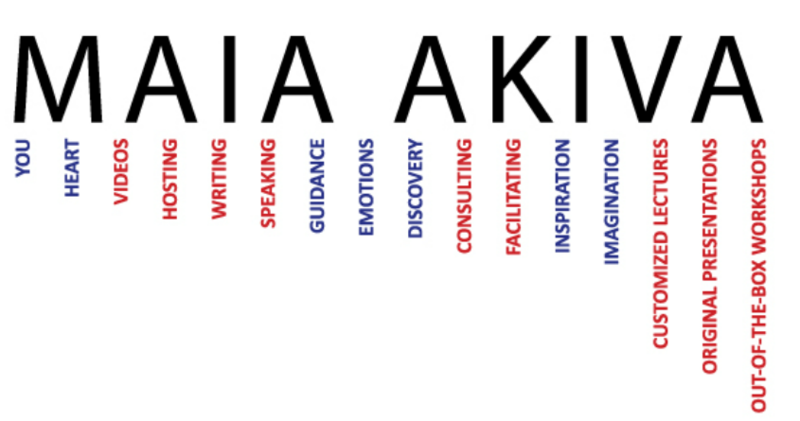 Please contact me at maia@maiaakiva.com and we will schedule a consultation. 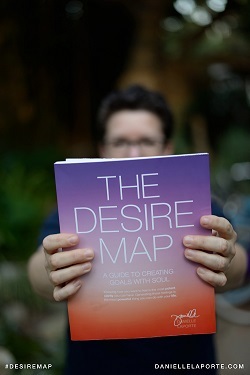 You can also sign on to be notified of all Desire Map upcoming workshops HERE. Do I have to worry about Food in the Workshop? -No. We will have snacks, light breakfast and catered lunch. If there are treats you can't live without, feel free to bring them for yourself to the workshop. What if I have questions after the workshop? What if after I finish the workshop I want someone close to me to experience it? 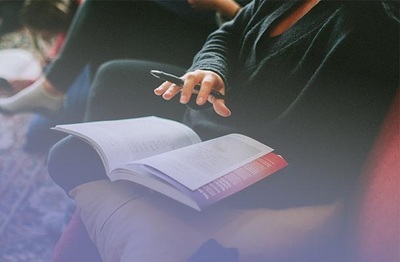 -Right now, there is only one workshop planned for 2015 but if you feel this person will benefit greatly from doing this work, I also guide people one-on-one through the Desire Map process. Also, if you have a group of 5-10 (your friends, co-workers, family) and want me to facilitate a workshop specifically for your group, that is a great idea. Please contact me at maia@maiaakiva.com and we will schedule a consultation. What if I paid and I can't make the workshop? *Tickets are non-refundable. Ticket are transferable to another person. *If you can't make the date, your ticket is good for any Desire Map workshop in the future. 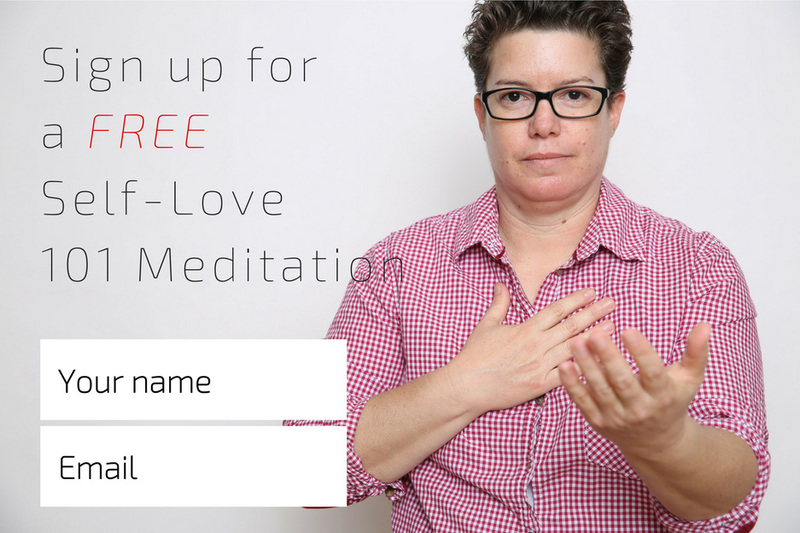 A 1-day in-person course for discovering your core desired feelings and lighting up your life. What if I want to take the workshop again in the future? -We change all the time. Our life changes all the time. Part of the practice of discovering your core desire feelings is to come back to them whenever you feel you need to, and check in with yourself to tweak and check if your core desire feelings are still relevant to your life right now. It's actually part of the process. What are we going to do in the workshop? -The workshop is a process and a journey into yourself to discover how you want to feel. We will read poetry, create an altar, answer some very deep questions, write a lot, share and receive love, and leave with a plan of how to generate your core desire feelings in your life every day. -You will get the experience of discovering how you want to feel in your life every day. And we will help you discover things you can do every day to feel amazing and aligned with who you are and what you want your life to be. Why is the workshop so many hours? -We are not after strict results or perfectionism; discovering your desires is a process. We want to go through all the layers so we can get to the truth of your being and what you really want and not what you think you desire or should desire. Just relax, surrender and enjoy the journey. 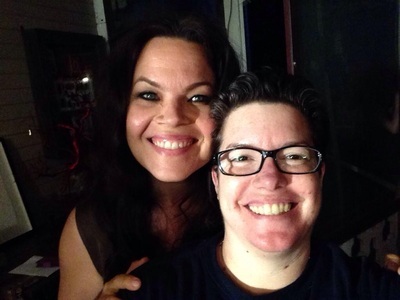 -I am an official facilitator of The Desire Map by Danielle LaPorte. But most importantly, I am a longtime follower of the Desire Map system. I practice it every day of my life and witness firsthand how it changed me and the way I feel in my life. Using my own experience, I can lead you through the process and through all of the challenges and discoveries that I experienced. Besides being a Desire Map facilitator, I work with people every day to help them discover and heal the inner relationship they have with themselves. "Maia has this way of getting to the heart of the matter. It was incredibly powerful and inspiring to witness her working one-on-one with each person and helping them dig deep." "Maia's workshop was not what I expected it was so much more, identify what emotions, beliefs, fears, etc you're holding onto. Best 3 hours of learning I've had in a long time!" "With Maia's gift of insight, she led me to identify and home in on my internal blockage. I look forward to seeing her expand her work - a lot of people are going to benefit." "Working with Maia unleashed a truth that I was able to accept, adjust for and have since been more joyful than I can ever remember being. I can't recommend Maia highly enough!"